Our active slogan is "Hop, skip, run and play; let's get active everyday!" The Season of Lent invites us to take a look at our lives and identify thet things that distract us for our purpose; we are encouraged to spring clean our lives, to give up things that distract us from being the best version of ourselves and to reconnect with our passions and our talents. Click here for a 40 days of Joy Family Challenge for Lent. See the scrolling sidebar for more on Lent. 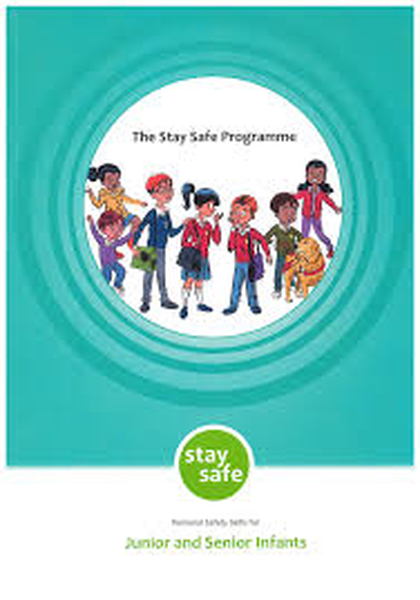 2nd, 3rd and 5th class are all teaching the Stay Safe Programme. Information notes have been sent home about the programme. For further information and parents' resources; click the picture. 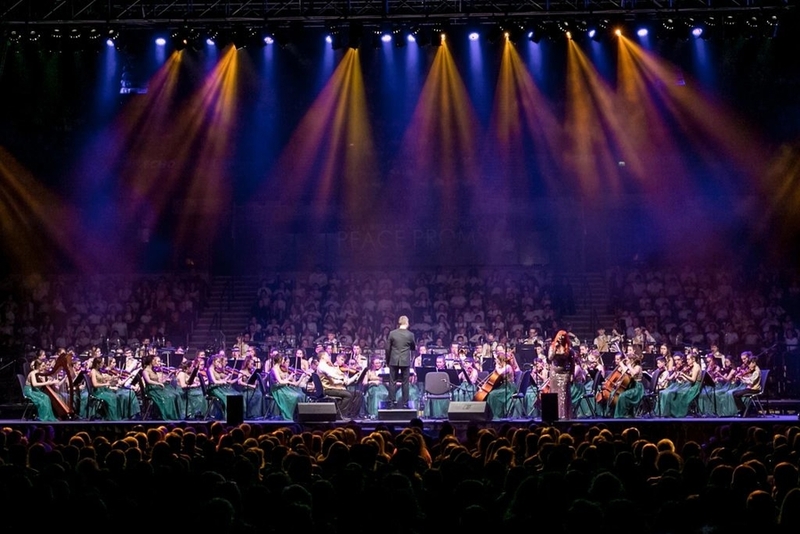 Huge congratulations to our school choir on their performance for President Michael D Higgins at the Peace Proms on Sunday February 3rd. A fantastic event for all involved. Thank you to the Team of teachers leading our choir every Tuesday and Thursday mornings. Click on the picture for a snippet of the crowd and the energy of the event. Look at our new school yard! 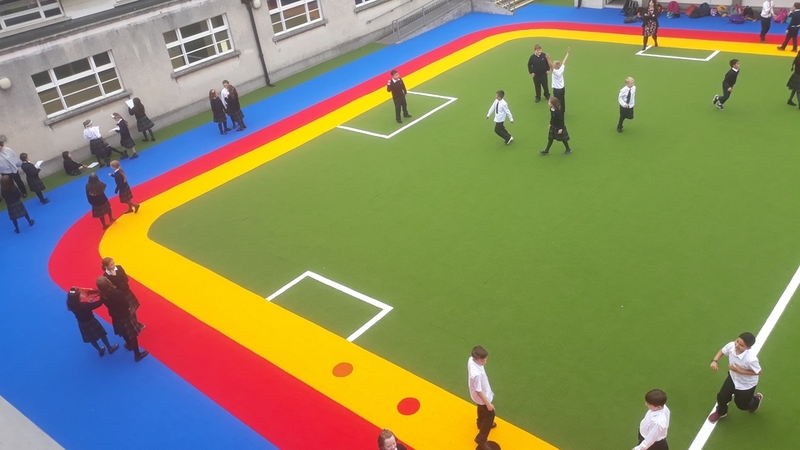 We are thrilled with the upgraded play area funded by the BOM and Parents' Association Fundraising efforts. Huge thanks to all involved in this project. 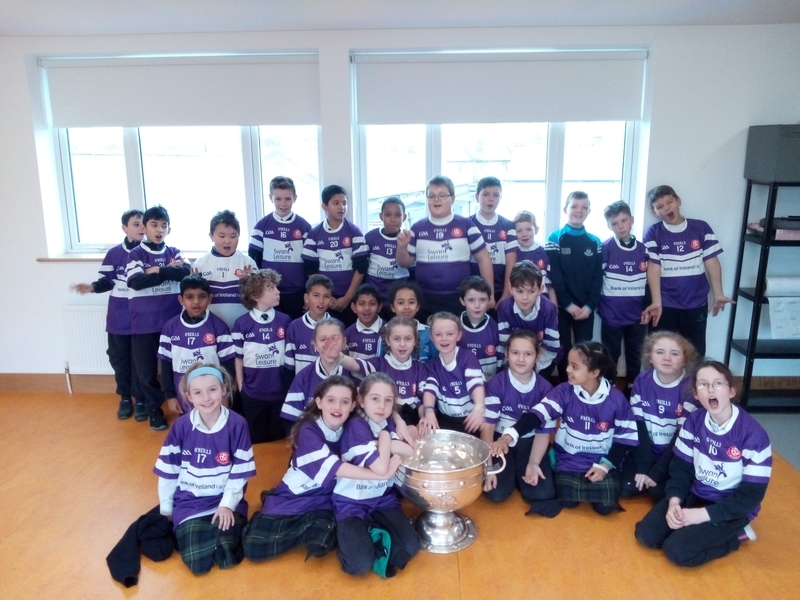 St. Louis Senior Primary School is a co-educational Primary School, catering for students from Second to Sixth class, in which we strive to provide a well ordered, caring, happy and secure environment where learning opportunities abound. 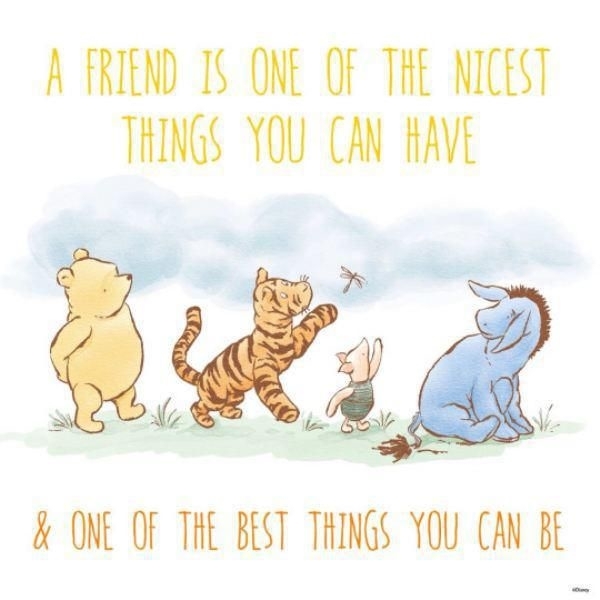 Our school fosters a welcoming, positive and inclusive climate where values of self worth, equality and understanding are cherished and promoted. We endeavour to enhance the self esteem of all within our school, imbuing in our pupils respect for themselves and others and developing in them the concept of civic responsibility. Our school provides Religious Education in accordance with the practices and traditions of the Roman Catholic Church, but we are respectful of and cherish other Religious beliefs within our school. We welcome pupils of all faith, including those of none. We promote an appreciation and love of Irish culture and language while also forging a knowledge of and respect for other cultures within our school. Our school motto is “Growing and Learning Together” and this is our mission as we prepare our pupils for lifelong learning and further education. By continuing to use this website; you agree to our Privacy Statement.